Drowning in clutter? 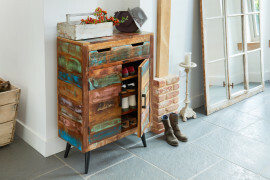 Finding it hard to throw things away? 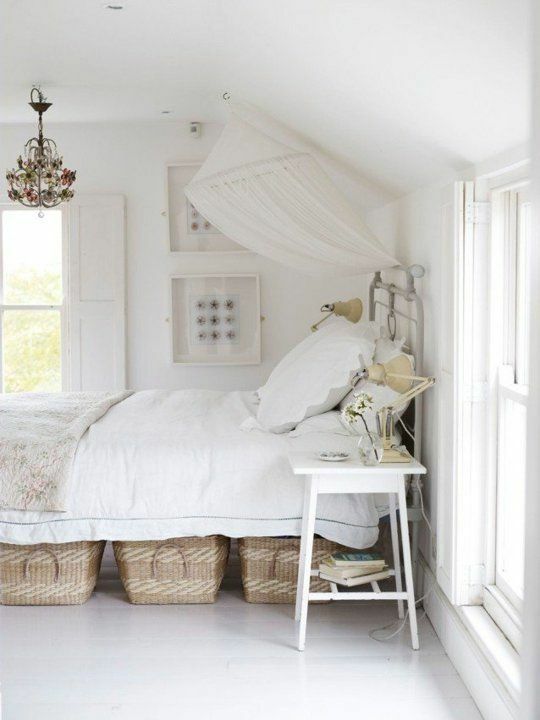 Want some inspiration and ideas on how to declutter your home? 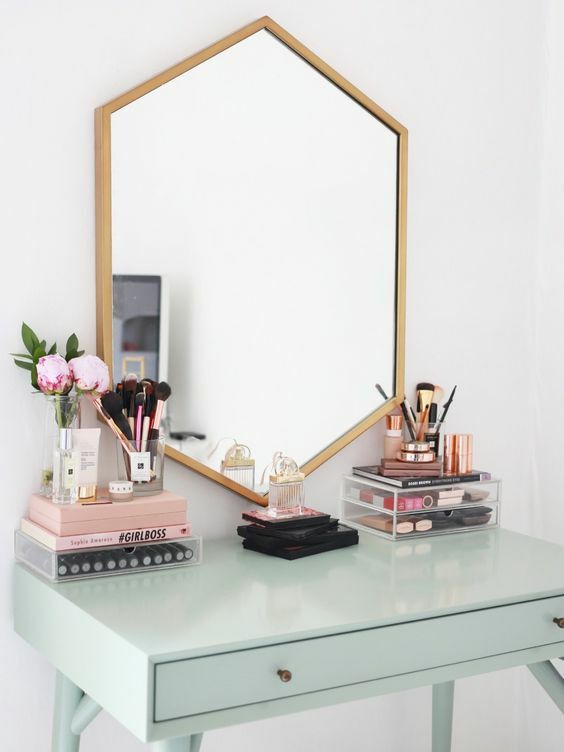 The New Year is the perfect time to take back control and have a good sort out of your home, room by room, get everything in order and make some changes to freshen things up. 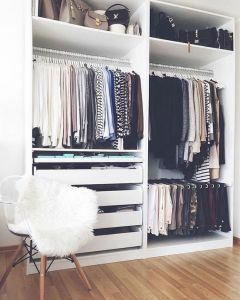 Whether it’s a drawer, filing cabinet or wardrobe, we all have at least one area of our home that’s bursting at the seams. 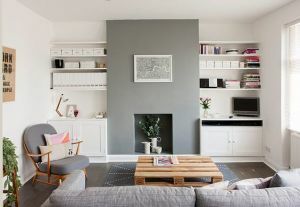 If you never quite finish that pile of ironing or your adapters and phone chargers are in a tangled mess, we’ve got some simple ways to update and clear your space ready for the Spring. Hallways are the place that we tend to dump everything as soon as we get in the front door. It’s the first room that guests see and they don’t want to be clambering over shoes and scooters, so make sure that your hallway is free from clutter, fresh and inviting. 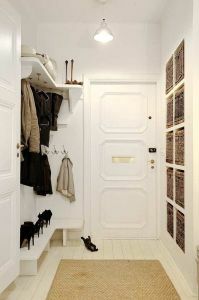 The secret to a nice neat hallway? Storage! 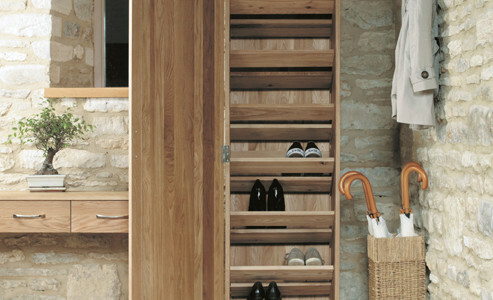 Hang coats on hooks, invest in some shoe storage (our designs even have space for hats, scarves, gloves and umbrellas). 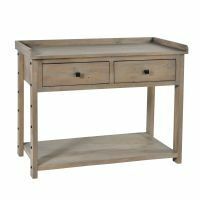 Create a space by the front door where you can drop your keys and sort your mail as soon as you come home – a console table is a perfect option if you have the space. 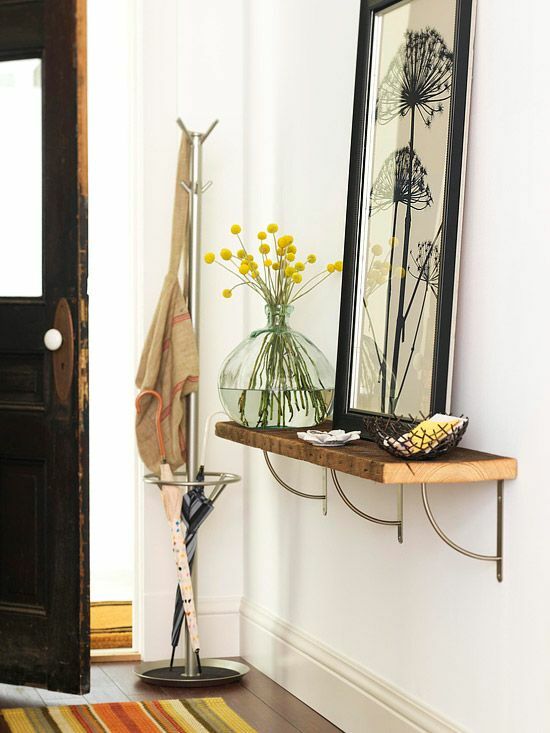 Finally, think about adding some character to the hallway with a mirror, lamp or pictures. If you work from home, inevitably you’ll have piles of paper, books and files that have grown over the last year. 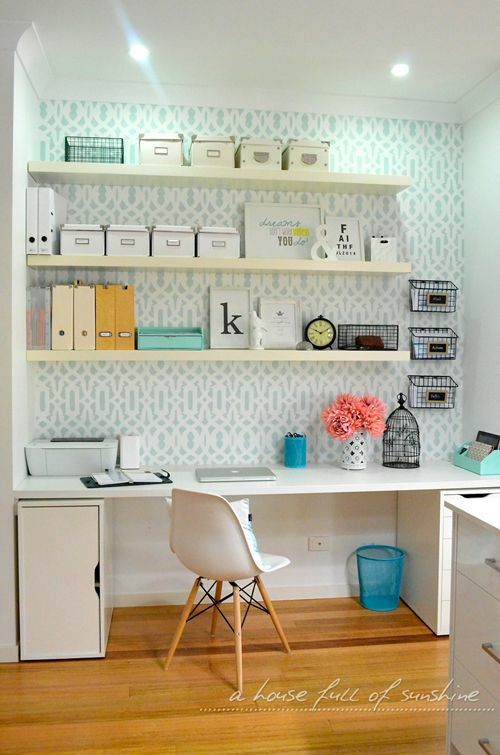 Now is the time to get organised, as you’ll be far more productive if you have a tidy space to work in. You know how the saying goes? 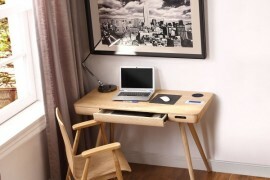 Tidy desk. tidy mind….. 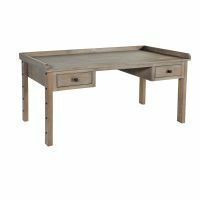 The desk is the heartbeat of any home office, so it’s important to keep it clean and clutter free. Even though they are hidden, now is good time to clear out desk drawers. Arrange your drawers with the things you use most and then organise your desk with an in-tray for new paperwork, projects being worked on and a ready to file piles. Sort through your papers and shred what you don’t need. File what needs filing in something stylish and colourful – an easy way to put a smile on your face. 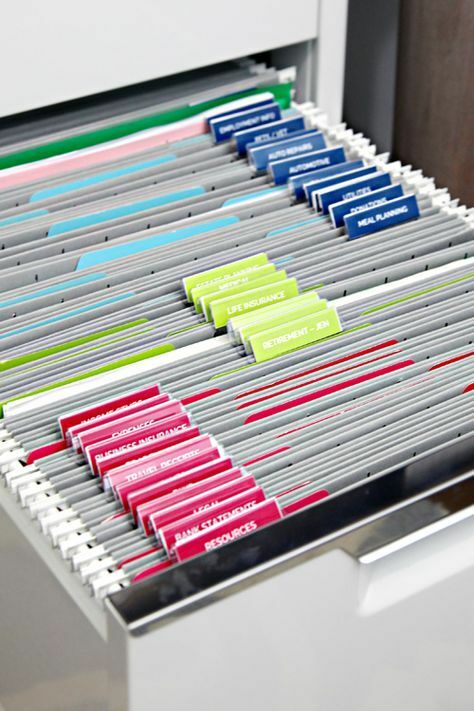 Thin out your filing cabinet and opt for online instead of paper statements and while you’re at it do the same with your computer – delete old files, empty the trash, clean up your hard drive and store files on a Cloud or Drop Box – just remember to back everything up once a month. 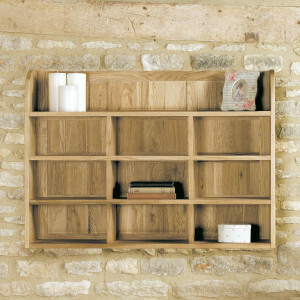 We would love this wall shelf tidy from our Mobel Oak range, to help get our office a bit more organised. 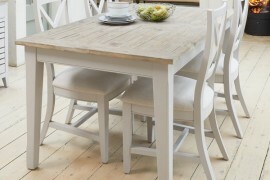 Great for storing post, bills, keys, stationary and general office supplies. 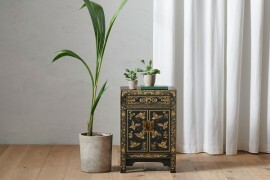 The quickest and easiest way to declutter the living room is to collect everything together that doesn’t belong there. Get your family to commit to a tidy up blitz before going to bed each night. Just simple things like plumping cushions, taking cups into the kitchen and tidying newspapers can make a world of difference. 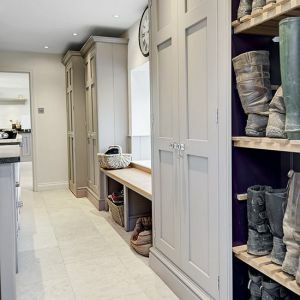 We’ve got some great storage ideas that will help you stay tidy while retaining those all important personal touches that make your property feel more like a home and less like a show home. Here are our top three ideas. 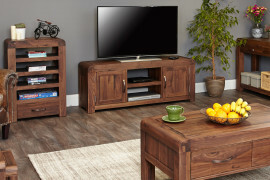 Tired of having remote controls and DVD scattered across your living room? 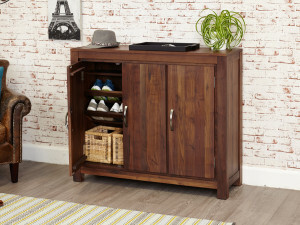 Invest in a TV cupboard with storage drawers to create a place for everything – this widescreen cabinet from our Olten range has three soft close drawers and shelf space for three digital devices. 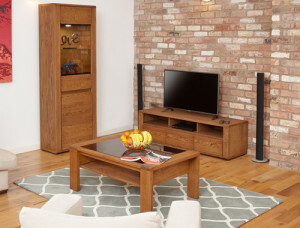 Hidden storage is one of the best tools for maintaining a clutter free living room. 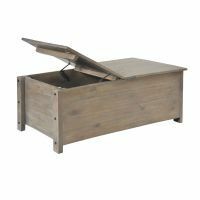 This Heyford Rough Sawn Oak storage box with a hinged lid for hidden storage and can double up as a coffee table. 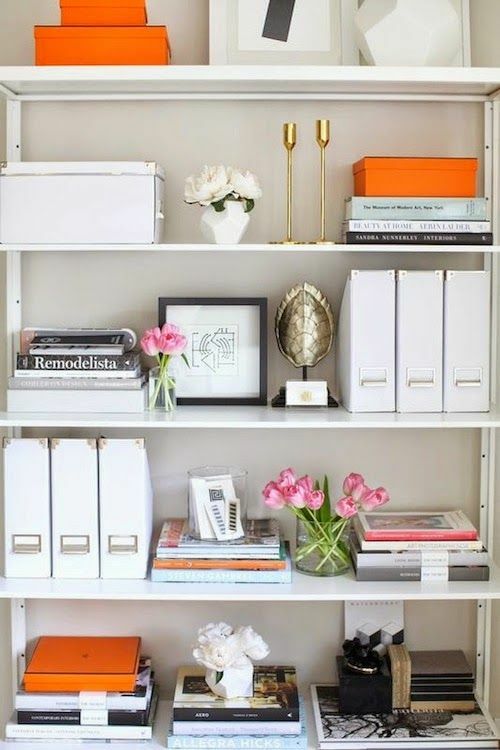 An attractive bookcase is a simple way to organise books and magazines. 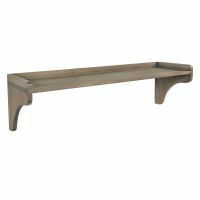 Use bookend, decorative magazine holders to streamline clutter and add a few well chosen stylish accessories to the shelves. And finally, an inexpensive way to add some new life into your living room is to buy some new cushions for your sofa or even a new rug. 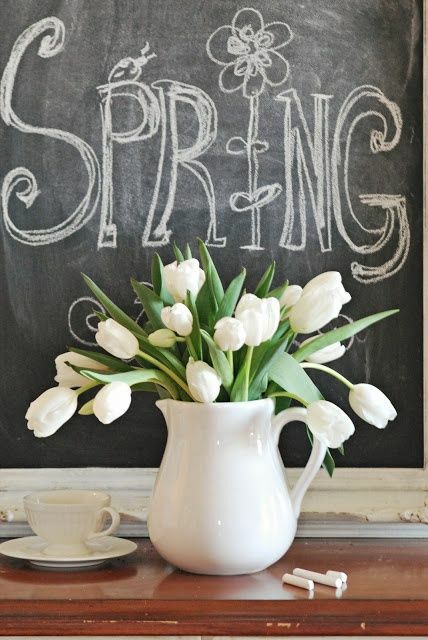 An even cheaper option is to treat yourself to a bunch of fresh spring flowers. A bathroom filled with the clutter of beauty products, loo rolls and cleaning materials is not the relaxing sanctuary of calm that you need at the end of the day. 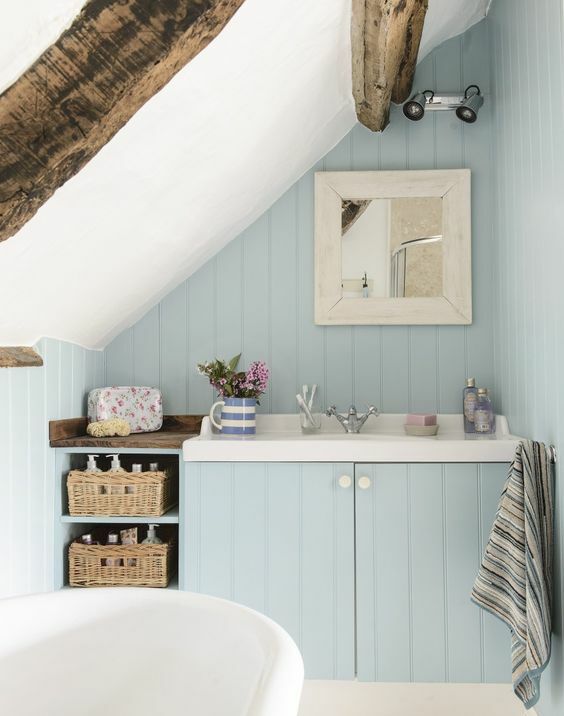 An obvious solution to bathroom clutter is to have a good sort out. 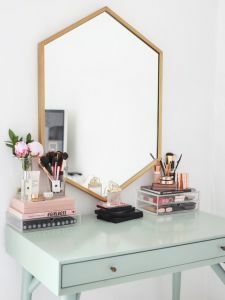 Throw away any products that are old or out of date and only keep on show lotions that you’re using, keep everything else tidied away as this will instantly freshen up the space. 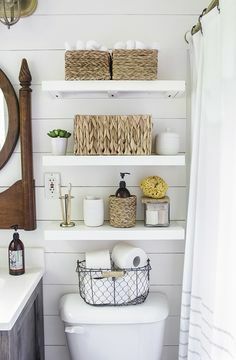 Think about adding some storage to your bathroom. 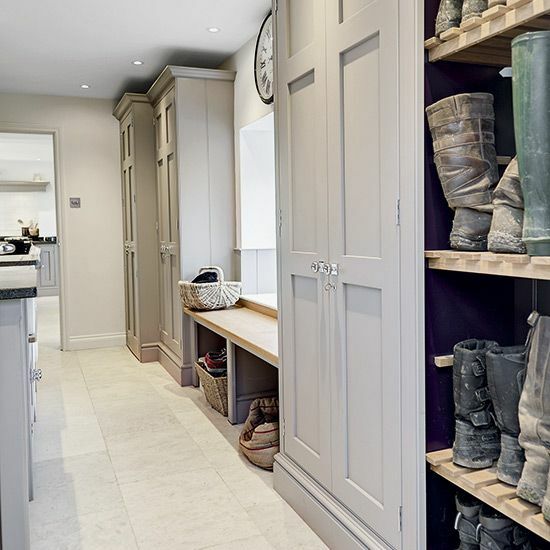 Search out a tall narrow cabinet that adds storage space to tight spaces – they are perfect for towels and lotions and potions. 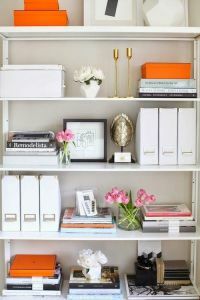 Shelving is also a good option that can be kept clutter free by adding baskets and boxes for storage. 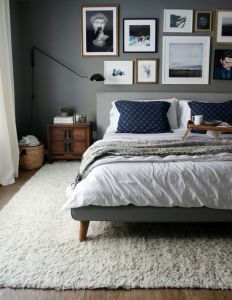 Your bedroom should be a safe haven – a place you go to relax and unwind after a long busy day. 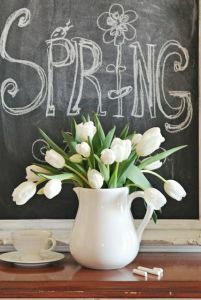 But if clutter and chaos are taking over here are our top three inspiring organisational ideas. Be ruthless with your wardrobe! Put out of season clothes into storage and if you haven’t worn something for a year, or it doesn’t fit – recycle it! A nice bed bed can make a huge difference to the room. 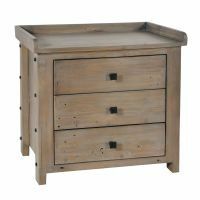 Treat yourself to a new duvet and invest in some under bed storage. Making your bed each morning is a simple habit that research has shown is associated with higher productivity and greater levels of happiness. Make time each morning of evening to tidy things away, whether it’s putting clothes back in the wardrobe or in the laundry bin. 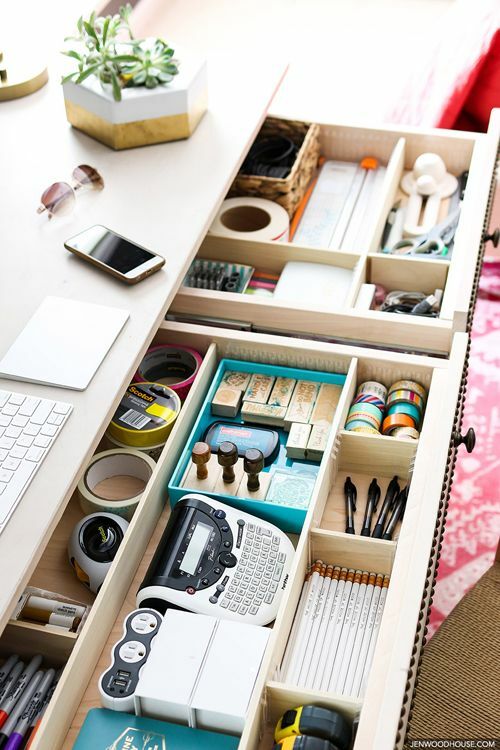 Just a few minutes a day will help you keep clutter under control.